As the area's only full service jewelry repair shop, we offer anything from ring sizing and chain repair to rebuilding an antique wedding set. We offer a wide selection of jewelry in-store including silver, gold, diamond, colored stone, wedding sets, etc. We also have a variety of company's that we can go through to order whatever you have in mind. Turn that picture you have in your head of the perfect piece of jewelry into reality with our help. Laiti jewelers is located in Downtown Houghton, Michigan. We offer a wide variety of diamond and color stone gold and silver jewelry. 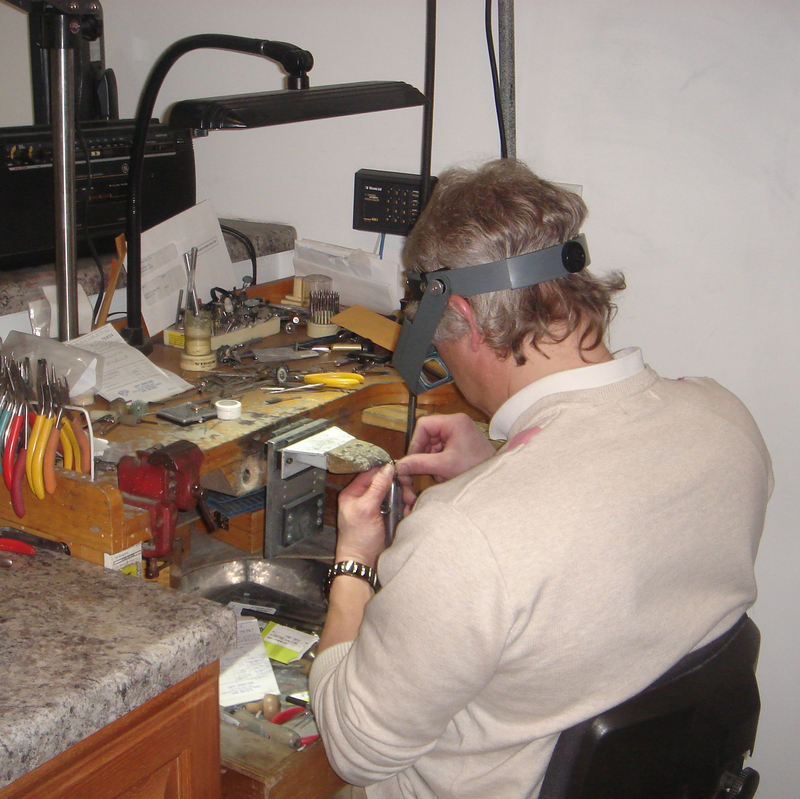 We are also a full service repair center a trained goldsmith on hand to repair or recreate your old jewelry. We are very knowledgeable in both diamond and colored stones, and can help you choose the perfect piece. Our store atmosphere is relaxed and friendly, and we welcome questions, whether you need help finding a stone or would like to know how your jewelry will be repaired. We are open Monday - Friday from 10 am to 7 pm, and Saturday from 10 am to 5 pm. Stop in, call, or email.